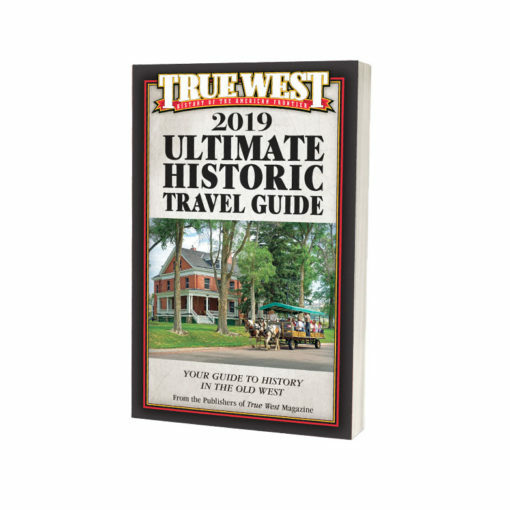 For 65 years, True West magazine has inspired travelers to take the road less traveled and explore the historic sites and towns of the American West. 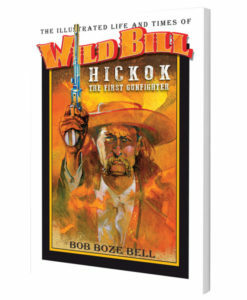 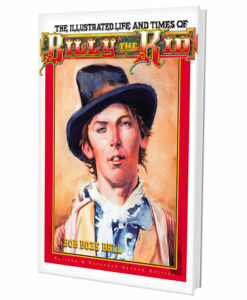 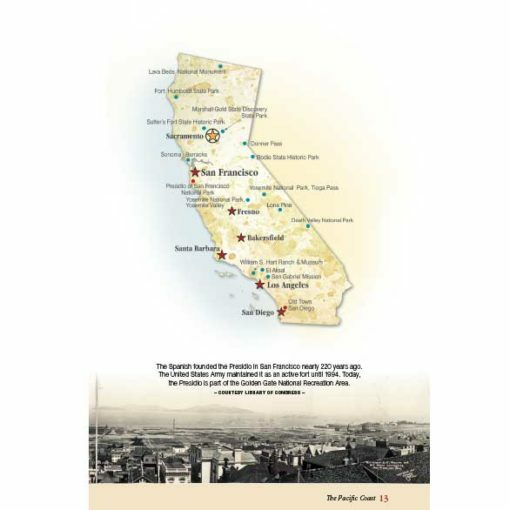 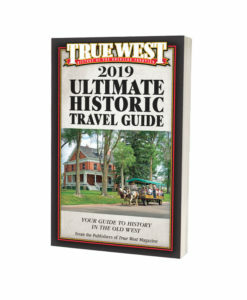 Now, in honor of its 65th anniversary, the publishers of True West have compiled the 2nd Edition of this essential Old West guidebook, which takes the traveler to where Old West history happened in 22 Western states. 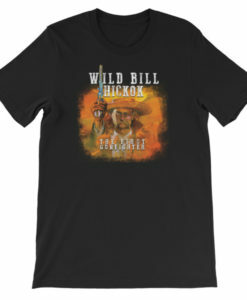 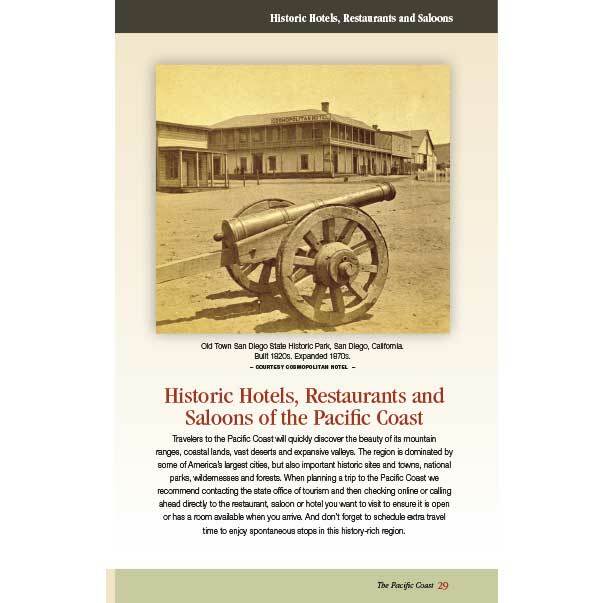 NEWLY ADDED: Hotels, Saloons and Places to Eat in the Old West. 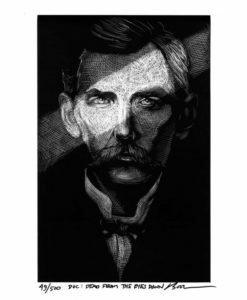 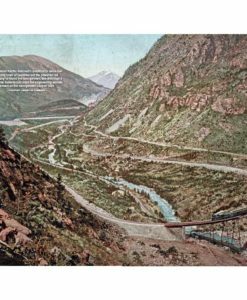 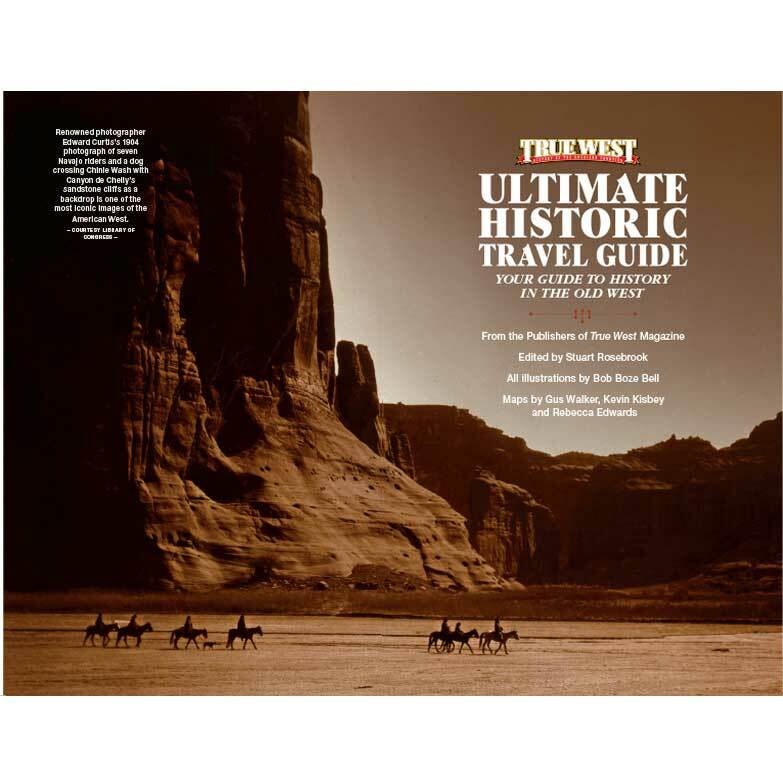 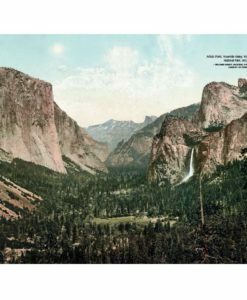 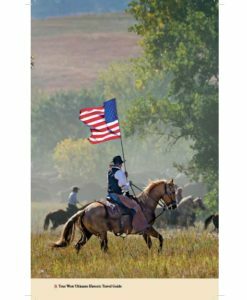 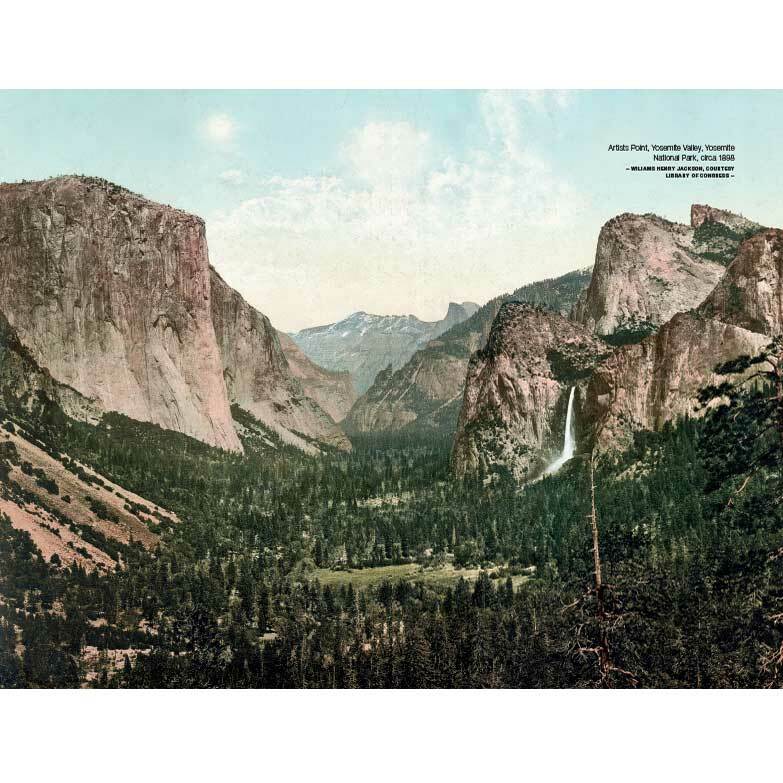 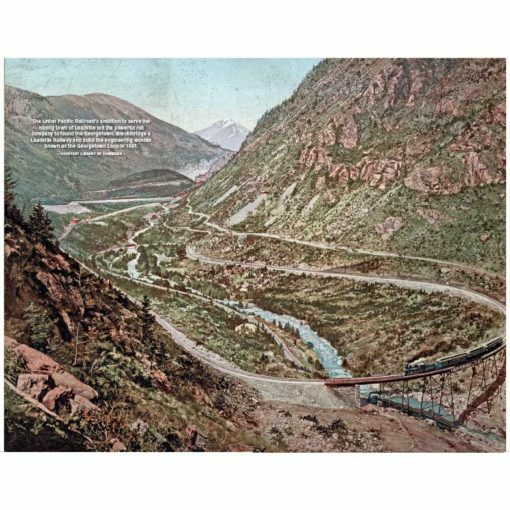 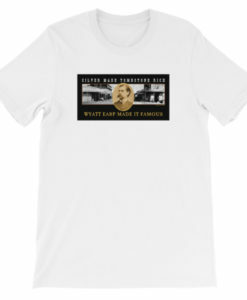 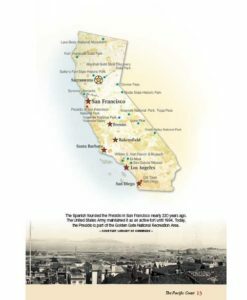 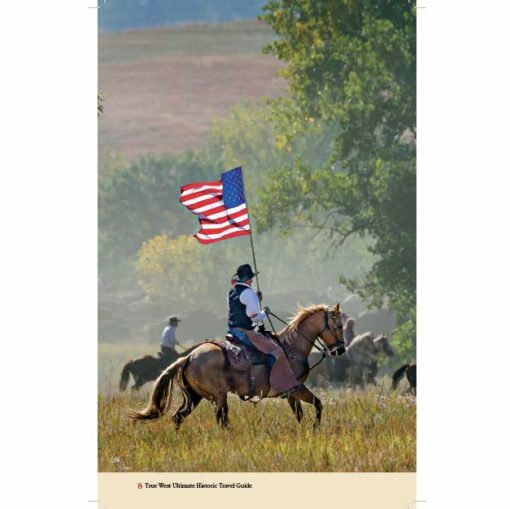 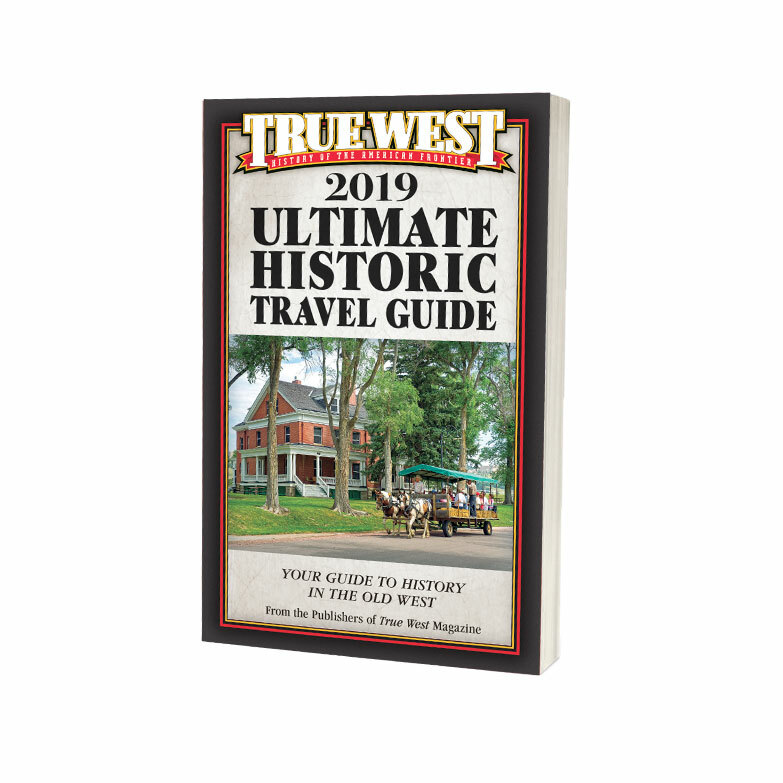 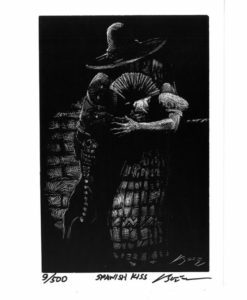 Description: For 65 years, True West magazine has inspired travelers to take the road less traveled and explore the historic sites and towns of the American West. 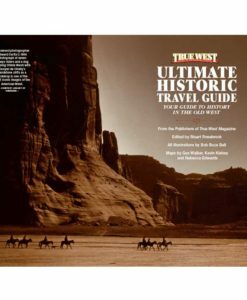 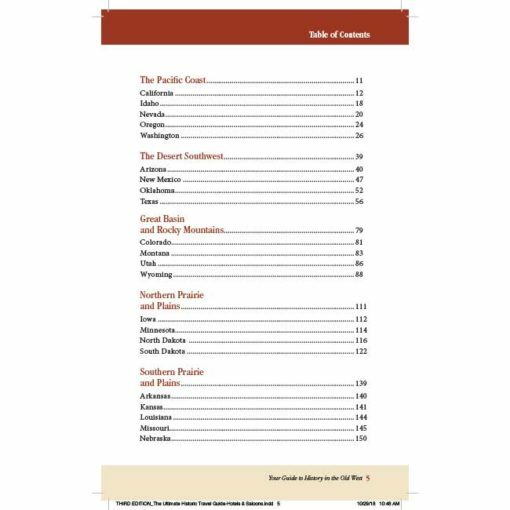 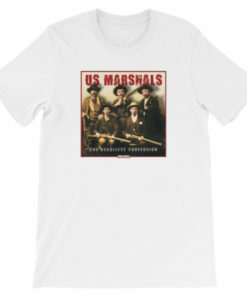 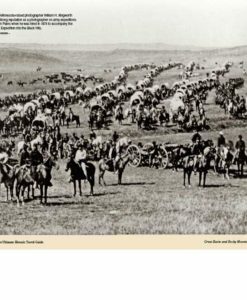 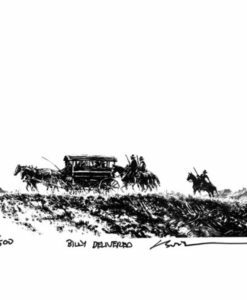 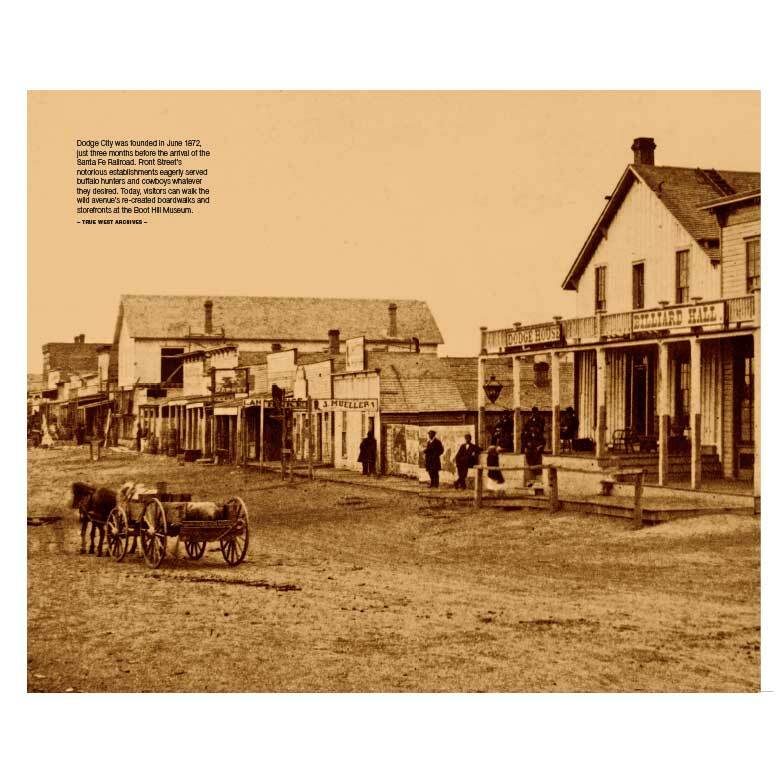 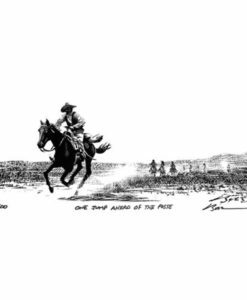 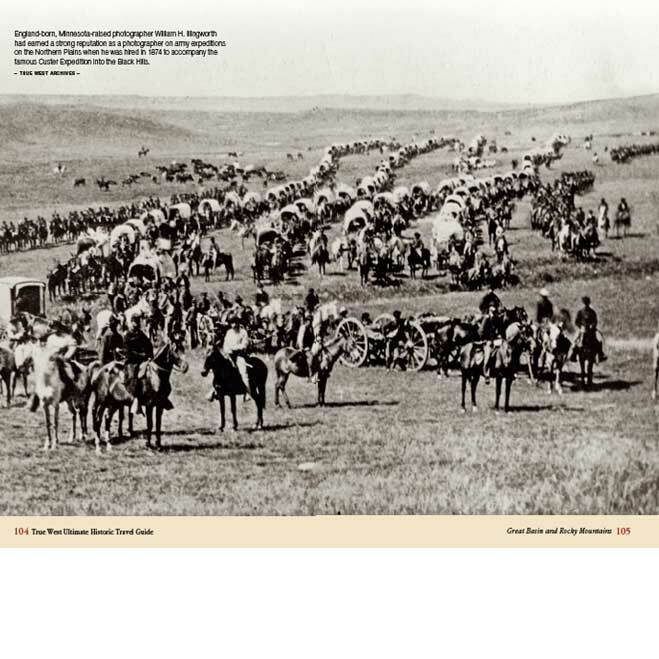 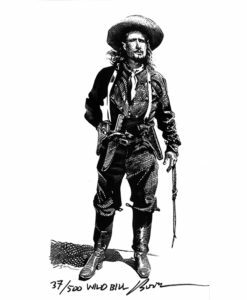 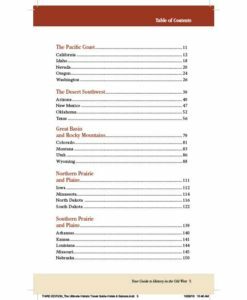 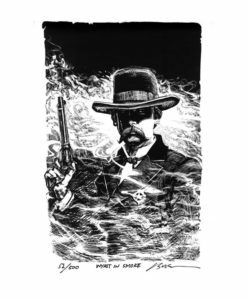 Now, in honor of its 65th anniversary, the publishers of True West have compiled the essential Old West guidebook, which takes the traveler to where Old West history happened in 22 Western states. 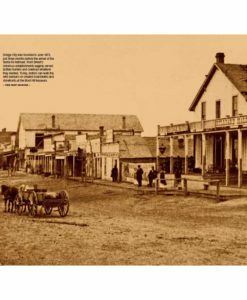 NEWLY ADDED: Hotels, Saloons and Places to Eat in the Old West. 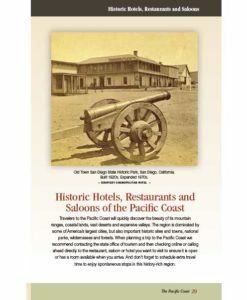 NEWLY ADDED: Hotels, Saloons and Places to Eat in the Old West.